Chelmsford Chieftains took over at the top of the South 1 table for the first time this season after they beat previous leaders Streatham Redskins 4-0 to leapfrog them. 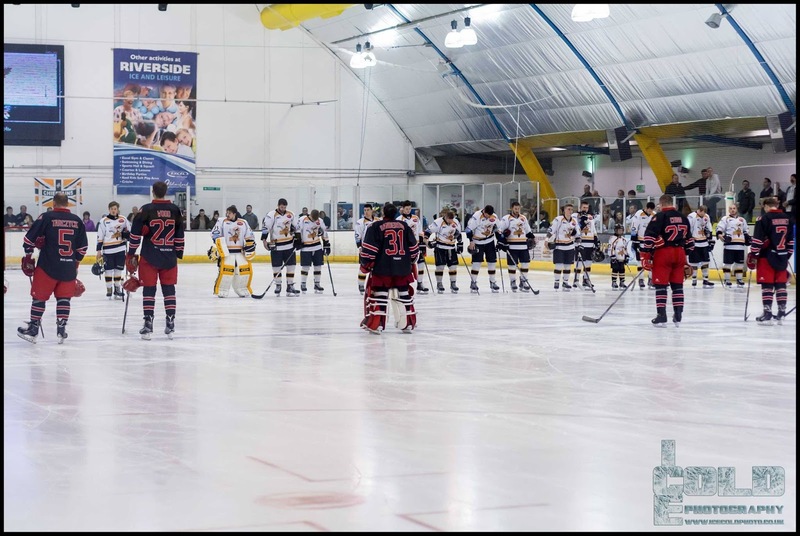 The Redskins had also lost 4-5 at home to Invicta Dynamos on Saturday night to round off a pointless weekend. Wightlink Raiders are in 3rd after a 4 point weekend seeing off Cardiff Devils at home 6-1 and then beating local rivals Solent Devils 0-3 away on Sunday. Oxford City Stars continue their good start to the season with a 4-2 win over Milton Keynes Thunder which sees them in 4th place with 15 points from their 14 games thus far this season.